In the Mom On Pop podcast, Bonney Teti—mother of A.V. Club editor-in-chief John Teti—shares her unfiltered thoughts on the pop culture of the day. 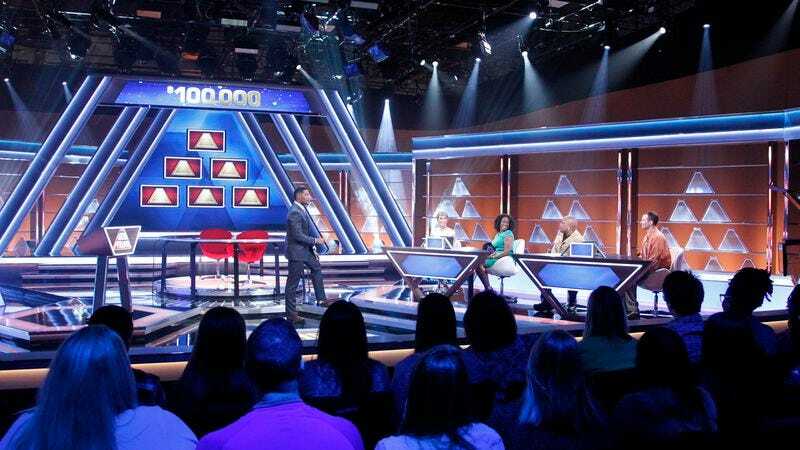 We’re squarely in mom’s wheelhouse for this episode of Mom On Pop as we discuss the two big-money newcomers to ABC’s summer Sunday lineup, The $100,000 Pyramid, hosted by Michael Strahan, and Match Game with Alec Baldwin. They both earn high marks. Mom also answers her first “Ask Mom” letter, helping delightful commenter Odduck with a workplace quandary.